Is £1000 enough for a great guitar? To some the answer is a definite no and looking at the number of £2500 plus guitars that get reviewed in the magazines, it would seem they are not in the minority. So what are the arguments for and against expensive ‘custom’ guitars? 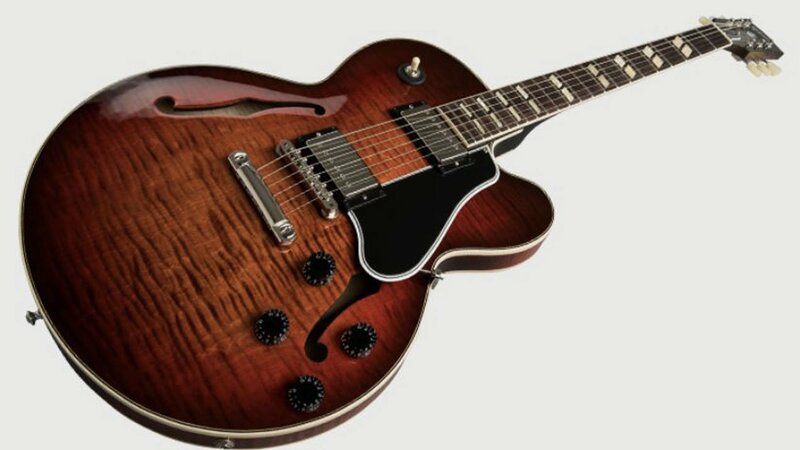 Well, not having played many custom guitars and, being an average player, I did not see the point of spending £2500 on a guitar when it seems that £1000 will get you a bloody good one! You may have read a few debates in the magazines and on forums where one player says yes, Custom guitars are definitely worth it for us non-professionals; and another said no, a waste of time, as we wouldn’t know the difference anyway! So where do you stand in all of this? So for £2000 or so you can have a Fender, Gretsch, PRS, Caparison, Jackson, MusicMan, Knaggs, Rickenbacker or a bespoke guitar. But for around £1000 you can also have a Gibson (Midtown Custom anyone), Fender American, Schecter, Ibanez, Duesenberg, Godin, PRS S2 and a few other US makers. The likes of Gibson and Fender spend loads of dosh on advertising, artist relations and PR and have fifty plus years of rock ‘n’ roll heritage to fall back on, making us all want to own a piece of history (ie: one of their guitars) and we also want our mates and the audience to know that we have discerning taste and appreciate heritage and history which is why we want to be seen with one of their guitars. With a mainstream guitar we all know a famous player we can use as a reference sound, and as an icon (if it’s good enough for them who am I to argue), and the chances are that there are tons of reviews on YouTube to see and hear it. Also if you buy it and don’t like it you should be able to sell at only a small loss, which is a bit of comfort I suppose.